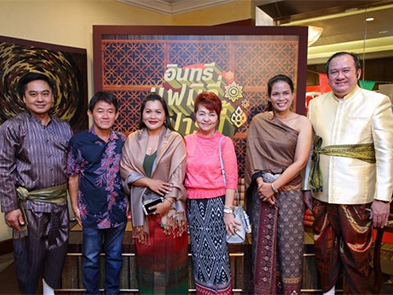 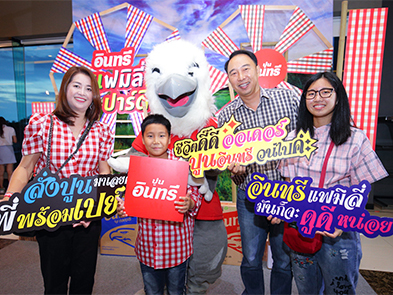 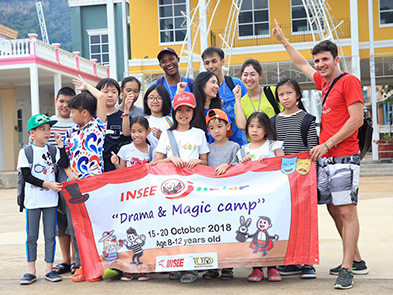 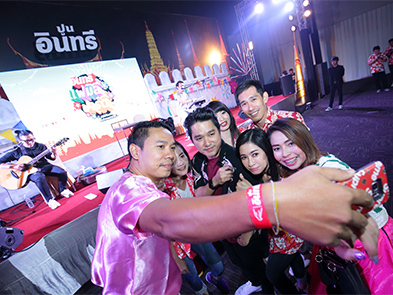 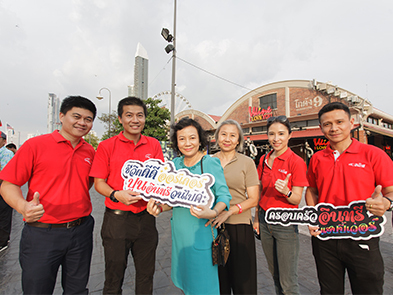 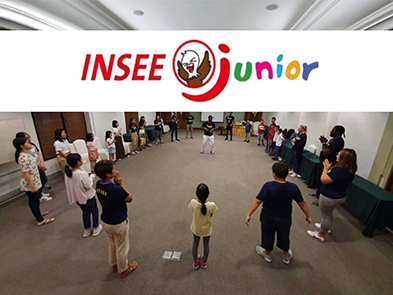 Once again, the annual English camp "INSEE Junior Camp 2019" for INSEE family descendants. 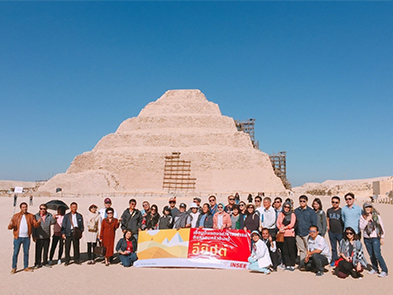 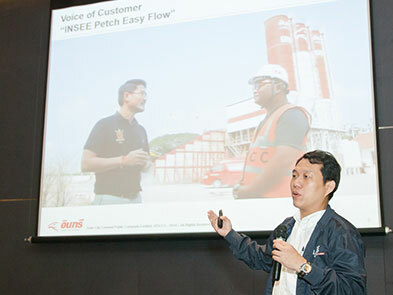 During December 13-18, 2018, INSEE organized a remarkable tour to Egypt for 40 customers. 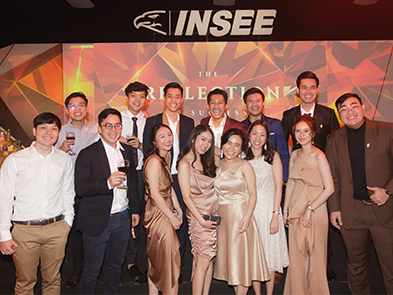 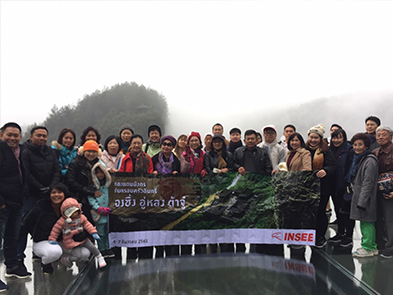 During December 4-7, 2018, INSEE organized a remarkable tour to Chongqing China for 42 customers.